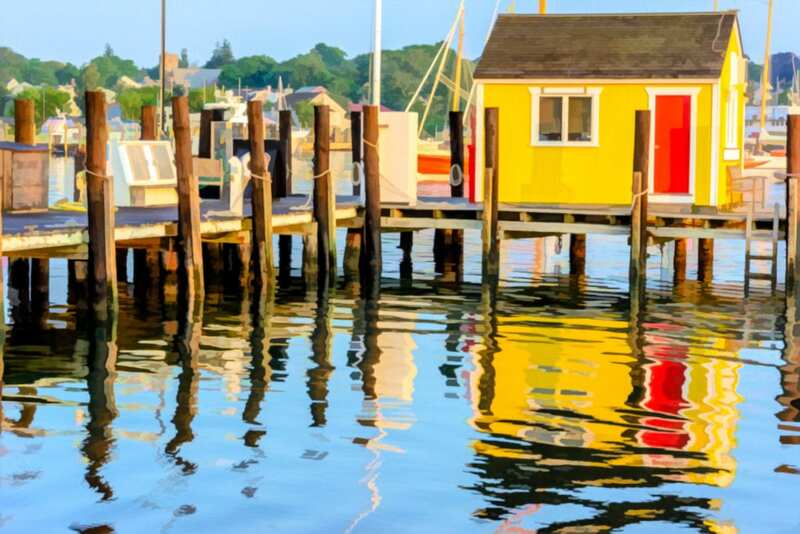 Americana lighthouses, sandy promenades, and sprawling oceanfront estates constitute the postcard-perfect imagery of Martha’s Vineyard. 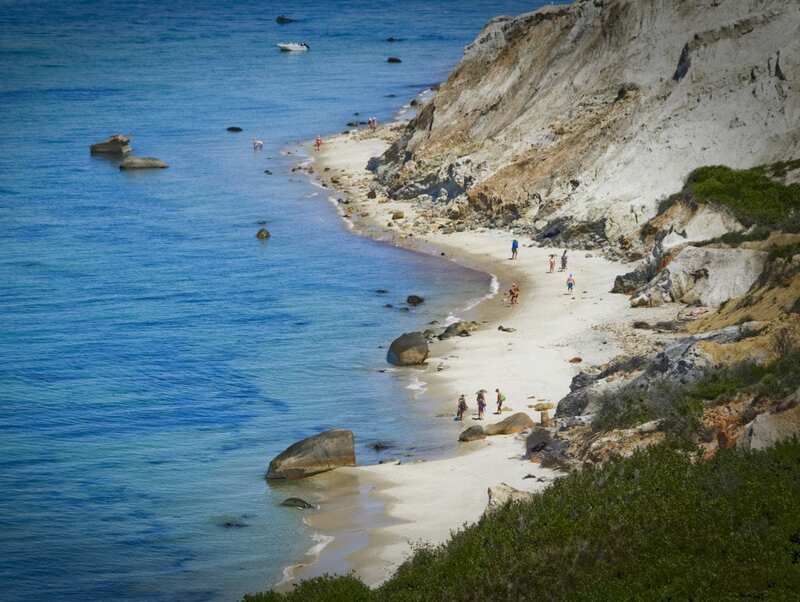 This 96-square-mile island off the southern coast of Cape Cod, Massachusetts is a summer playground for beach bums and, perhaps more stereotypically, the nation’s wealthiest sun-seekers. But integrated into the history of this multifarious destination is an enduring African-American community that continues to beckon black residents and visitors. 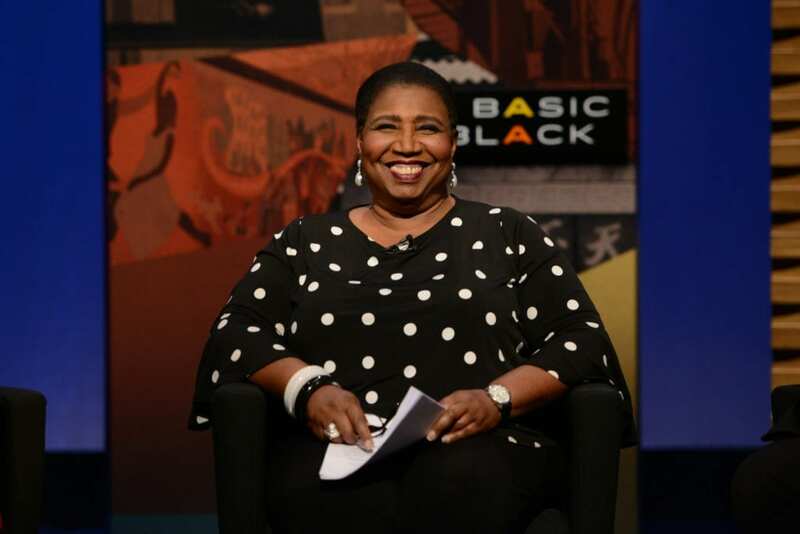 Callie Crossley, Boston-based host of WGBH productions Under the Radar with Callie Crossley and Basic Black (to name but a couple of her extensive media undertakings), pays regular pilgrimage to Martha’s Vineyard. The award-winning journalist, television host, radio presenter, and public speaker sings the island’s praises for its lush landscapes and pristine beaches. The African-American origins of Martha’s Vineyard lie in the former slaves, servants, and whalers that came to the island—a principal exporter of whale oil in the 19th century—in search of employment. The antiquated and laborious whaling industry would bow to more accessible resources like kerosene in the mid-1800s, but by 1835, a new community was developing around exuberant Christian congregations. These religious summer camps were established in a part of the island known as Wesleyan Grove, also referred to as the “Campgrounds,” which in 1907 was incorporated into the neighborhood of Oak Bluffs: the island’s African-American epicenter. By the 1850s, thousands of participants were drawn to the allure of faith and fellowship amid picturesque surroundings. 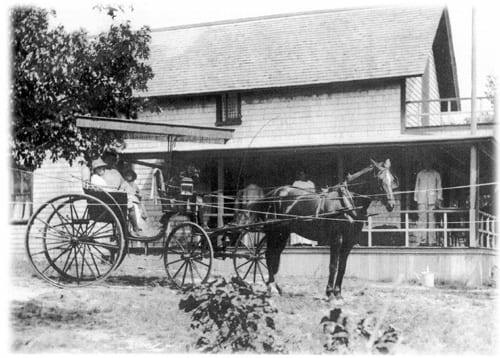 In 1903, a formerly enslaved man by the name of Charles Shearer and his wife, Henrietta Merchant, made history on Martha’s Vineyard when they purchased the rustic red house that would become Shearer Cottage: a laundry-turned-inn that was the island’s first African-American-owned bed and breakfast. Shearer Cottage served Campground participants as the only establishment on the island to welcome people of color. Shearer Cottage is still owned and operated by Shearer’s descendants—having been passed down to the family’s female heirs—and it’s proudly cited as a member of the Oak Bluffs Association. It remains an integral point of interest on the African-American Heritage Trail, which guides participants to historic sites across the island with popular tours. The African-American Heritage Trail is presently comprised of 27 sites, and that number continues to grow as a dedicated coalition works to uncover more information about the African-American history of Martha’s Vineyard. In addition to Shearer Cottage, the tombstones of Martha’s Vineyard’s only African-American whaling captain, William A. Martin and his wife, Sarah, are a popular Heritage Trail pitstop; as is the fishing village of Menemsha, through which several fugitive slaves were assisted to their freedom in Canada by sympathetic locals and members of the Wampanoag community; and Overton House, where African-American leaders like Dr. Martin Luther King Jr. stayed when they retreated to the island. According to the Martha’s Vineyard Chamber of Commerce, 63 percent of homes on the island are seasonal, with some 17,000 year-round residents. 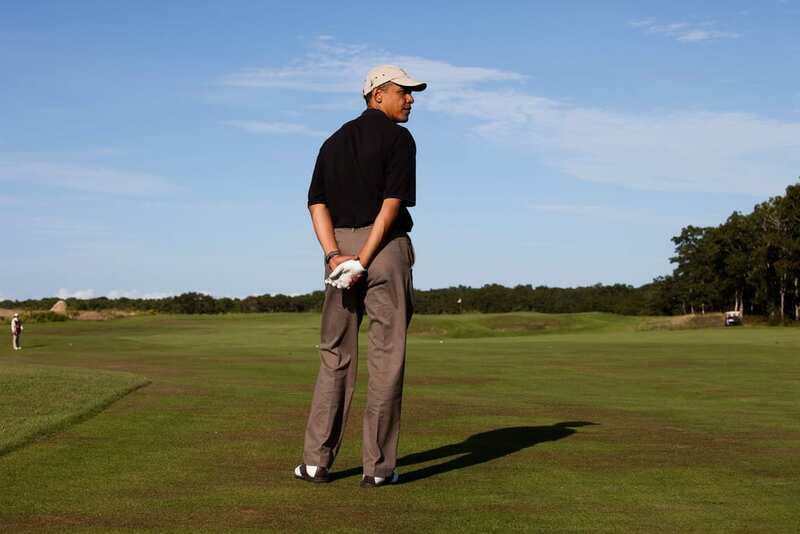 But in the summertime, the population ascends to almost 200,000. There’s a particular swell in August, during which African-American visitors come in droves to celebrate the annual Grand Illumination Night. 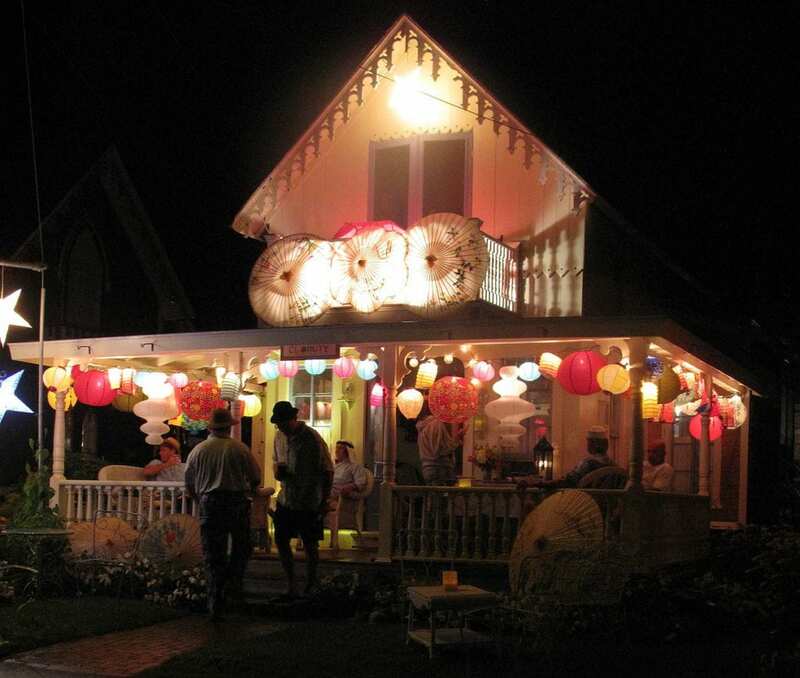 Marking the end of the summer season, Grand Illumination Night—named as such for the Oak Bluffs tradition of exhibiting glowing lanterns on the porches of the neighborhood’s characteristic gingerbread cottages—resurrects the Campground’s community spirit with all manners of lively festivities. “Grand Illumination Night has been a summer staple on Martha’s Vineyard since 1869, when the first event was held in honor of the visiting governor of Massachusetts,” according to The Vineyard Gazette. “After sundown on the third Wednesday in August, lanterns of all kinds cast a magical glow over the charming gingerbread cottages at the Martha’s Vineyard Camp Ground.” The next Grand Illumination Night in August 2019 will mark the event’s 150th anniversary. Also in August is the esteemed Martha’s Vineyard African-American Film Festival (MVAAFF), a highly-anticipated annual film event founded by husband and wife duo Stephanie and Floyd Rance in July 2002. This year’s MVAAFF will take place from August 5-10, 2019. “It’s best to figure out whether you’re going [to Martha’s Vineyard] because you just want to chill out, or because you would like to partake in a series of activities,” Crossley advises. “Be careful about which weeks you pick because you could easily be overwhelmed!” And for prospective visitors interested in the MVAAFF and Grand Illumination Night, book your accommodations well in advance. A self-proclaimed beach-lover, Crossley mentions two must-visit locales: Aquinnah, one of the island’s earliest whaling settlements marked by its dramatic coastal cliffs, and Oak Bluffs’ historic and ever-popular town beach known as the “Inkwell,” labeled by white residents for its popularity among people of color beginning in the 19th century, though it’s also said that the name may have referenced the many writers who stayed in Oak Bluffs. Crossley also recommends perusing the island’s farmers markets—the West Tisbury Farmer’s Market is the oldest and largest open-air farmer’s market on the island—and, overall, suggests exploring at your own pace with an inquisitive spirit. This article is very informative! 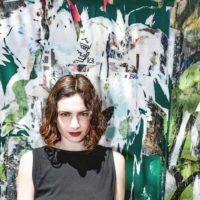 Is there a way to contact you for other possible historical stories? You can reach Rachel directly at rachel@unearthwomen.com!